Exotic pet store or a reptile warehouse located in a business suite. Our facility is designed to house reptiles in All Natural Environment during the spring, summer and fall. In the winter our animals are kept inside in the 2000 square foot warehouse located on site. There are two barns on the property one used for our horses and the other used for breeding Superworms, and feeder rodents. Our goal is to provide the animals with best living condition possible before being sold to our customers. There are 12 turtle ponds with about 1800 adult breeders of varies species. Our babies are not kept in a Cooler or Rubbermaid’s before being sold. They are housed in a small natural pond designed specify for hatching. This allows them to build their immune system and eat food e.g. worms, fish, and plants, that they would find if they were born in the wild. Need inventory for your pet store? we allows pet stores and brokers access to rock bottom wholesale prices 24 hours a day. This platform should save dealers time, labor, and the frustration of waiting for a faxed wholesale price sheet. 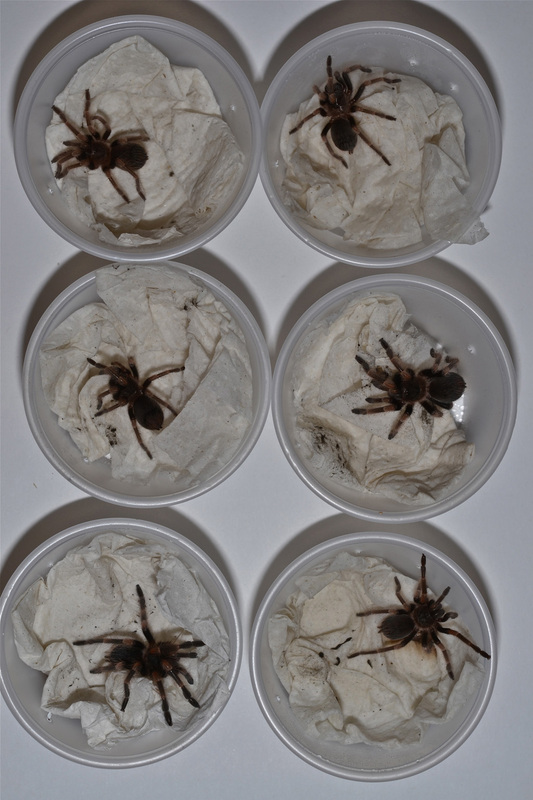 We offers wholesale snakes, lizards, tarantulas, frogs, hermit crabs, salamanders, scorpions and other exotic reptiles, arachnids and amphibians. What makes is stand out from the crowd is understands and cares about the needs of Retail Pet Stores and Reptile Outlets. We understand that your reputation depends on your ability to deliver healthy animals to your customers. We also understand that if you are to remain in business and make a profit, you can’t keep buying animals that arrive dead or die shortly after you receive the delivery. We have negotiated one of the lowest possible shipping rates available within our industry and will pass these savings on to you our loyal customers. We utilize FedEx as our guaranteed overnight shipper for all of our live reptile deliveries. We use reinforced insulated cardboard containers with heating and cooling elements as needed to ensure live arrival for your new reptile pet. When possible your reptile supplies will accompany your live reptile purchase otherwise they will be shipped simultaneously via USPS. We ship our reptiles and reptile supplies worldwide.